The “Paleo” diet with Maria Konnikova and Sarah Palin endorses Donald Trump. Our host and Fred Flintstone both work for Slate, but who has the healthier habits? Maria Konnikova explains the “Paleo” diet. 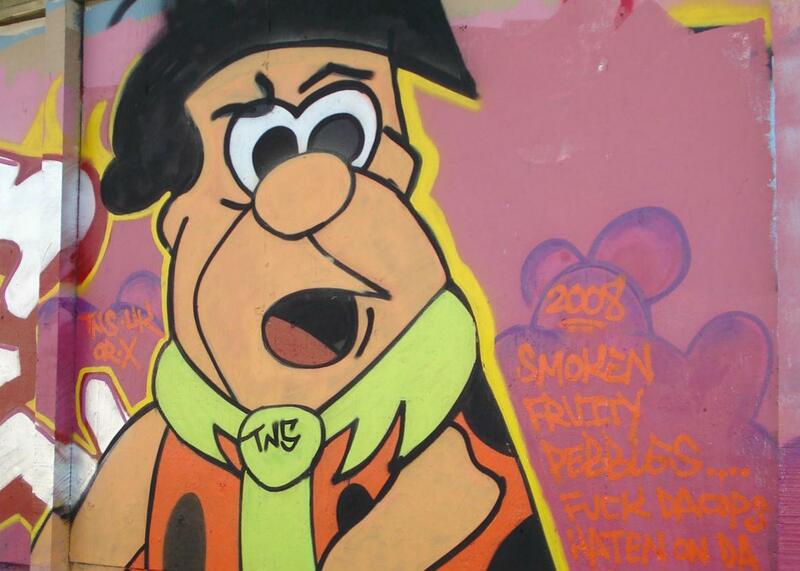 Should Fred Flintstone cut the fruity pebbles out of his diet and go Paleo? On The Gist, Maria Konnikova of the New Yorker examines the benefits of eating the “Paleo” diet for a game we call “Is That Bulls–t?” She’s the author of The Confidence Game. For the Spiel, can Sarah Palin see syntax from her speech?